Preheat oven to 180 degrees celsius. Boil the kettle. Season your chicken breasts with salt and pepper. Heat oil in a wok, on high heat until hot. Turn down to medium and place the chicken breasts skin side down and fry until the skin is golden brown, about 5 minutes. Turn it on it's other side and fry for 4 minutes. Then place chicken breasts onto oven tray and stick them in the over for 10-12 minutes. Once done, leave on the side until it's needed. Whilst the chicken is baking, get a pan of water boiling on the stove. On medium heat place the egg in the pan and boil for 10 minutes. When this is done, take the pan off the heat and fill the pan with cold water to stop the egg from cooking any further. Prepare chicken stock. Chop the chilli, spring onion and coriander. 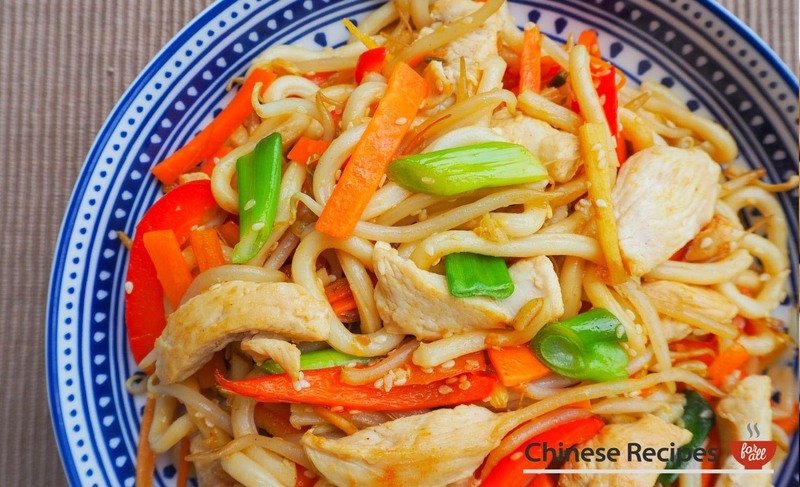 If your noodles are dried egg noodles, follow the instructions on the packet to cook them and set aside for now. Pour the chicken stock in a pan and bring it to boil. On medium heat put the brocolli, babycorn, mangetout and shiitake mushrooms in the pan and boil for 3 minutes. Place the egg noodles in the pan and boil for further 2-3 minutes. Add sesame oil, soy sauce and salt and stir. Time to assemble your ramen soup. Get two bowls and ladle in your noodles equally. Then split the brocolli, babycorn, mangetout and shiitake mushrooms and arrange however you wish on top of the noodles. Then ladle your chicken stock between the two bowls, you don't have to fill the bowls up, it's your preference how soupy you like your noodles. 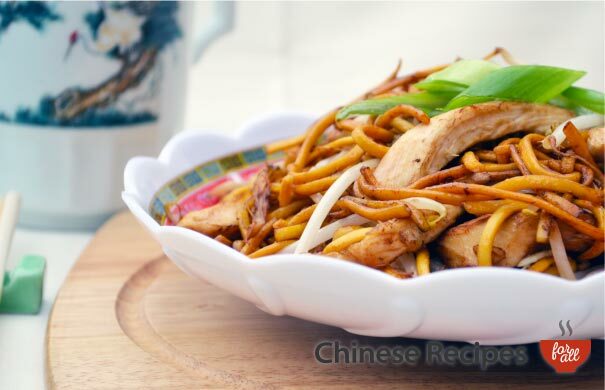 Take the chicken breasts which should be resting on the side and slice them into 1.5cm slices and lay them on top of your noodles. The boiled egg should be sitting in cold water. Peel the egg, the trick is to peel it under cold water and have the tap running on the egg as you do it. 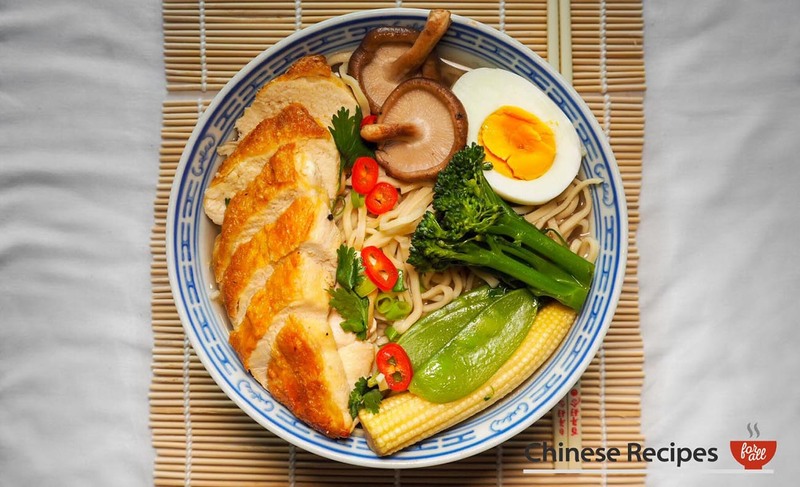 Cut the egg in half and lay on top of your noodles. 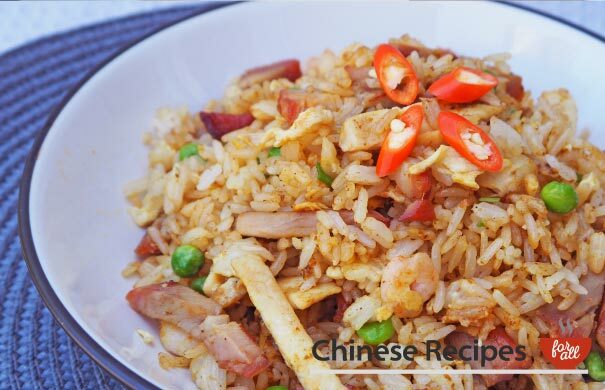 Sprinkle red chilli, spring onion and coriander to taste.